OE. 60523379 RUBBER HOSE f.
OE. 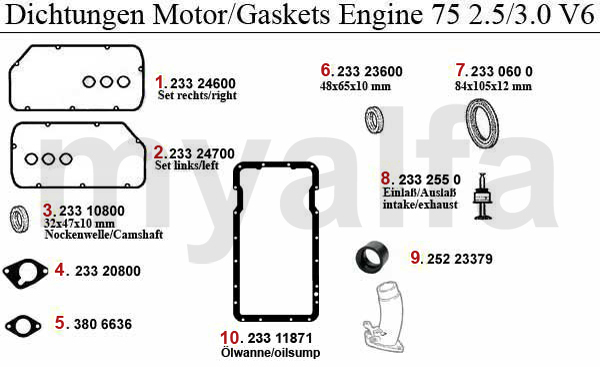 96411871 SEALING GASKET ÖLSUMP 116 6-CYL.